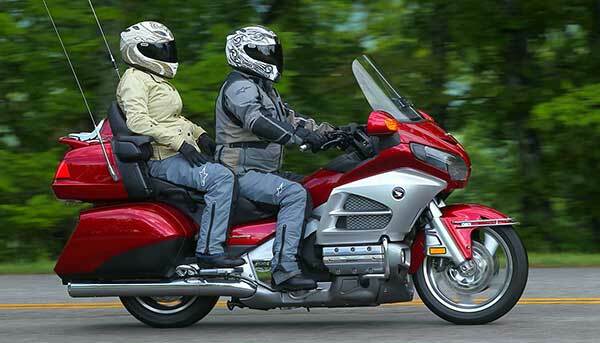 The Goldwing is a touring motorcycle made by Honda. They were introduced in 1974 and have gone to become one of the top selling brand of motorcycles. The Honda Goldwing are excellent bikes for long distance rides. The Goldwing offers wind protection, comfortable seats, smooth ride and storage, which make sit ideal for longer rides and a better choice than other models of motorcycles. These are just a few of the great models of Honda Goldwings that have been available over the years. If you are looking to sell my Goldwing Georgia, then you should give us a call. We are always looking for 2000 or newer Honda Goldwings to buy. We offer fair amounts for your used Goldwing and the process is super easy. Just give us a call at 1-404-975-0072 or use our easy quote form. We will respond to your submission and set a pick up date and issue you a check, just that simple. No matter if you live in Athens or Savannah Georgia, we will buy your used Honda Goldwing from you at a great price! DO not hesitate, get the money you deserve for your used bike today, and put the cash you make towards a new Honda Goldwing and enjoy cruising the Georgia highways in style and comfort. 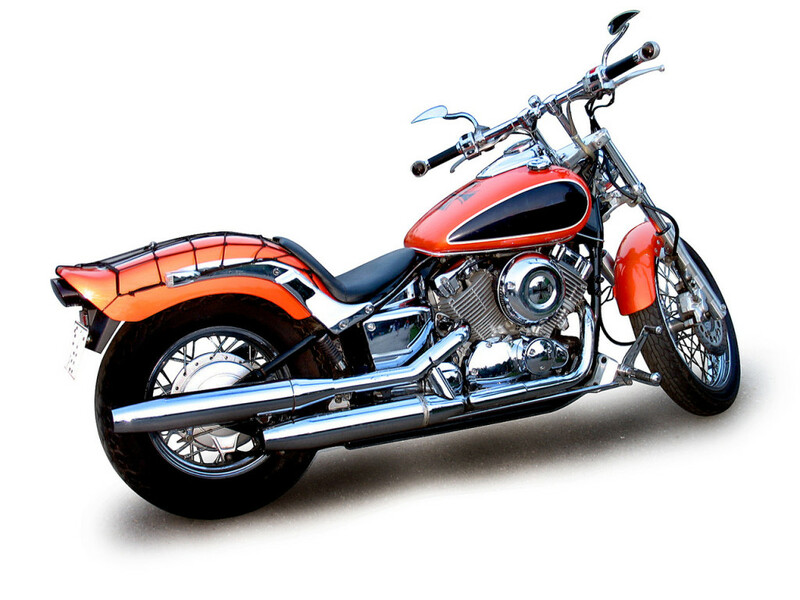 Certain motorcycle enthusiasts prefer cruisers over other style of bikes because of the more relaxed and comfortable ride cruisers provide. Another great feature of cruisers are they are not as hard to maintain as say a sports bike. Sport bikes on some models you have to take off the entire front end to change the oil, where a chopper or cruiser that would not be necessary. Choppers and cruisers are not the same thing either. Choppers generally cost much more than cruisers and maintenance such as replacing tires, can cost way more. When it comes to long distance rides and more reasonable priced maintenance the cruiser is the best option. 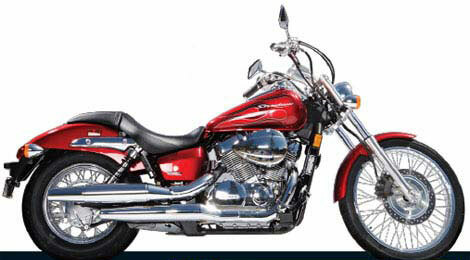 Some of the best brands of cruisers are the Yamaha, Harley-Davidson, Honda and Kawasaki. Now of course if you are looking to sell my cruiser in Georgia, look no further than Sell My Motorcycle. We are always on the look out to buy cruisers from the year 2000 and up from bike owners all over the state of Georgia. Are you looking buy a new cruiser for the holidays, but need to sell your old one first? Let Sell My Motorcycle put cash in your pockets for the holidays. 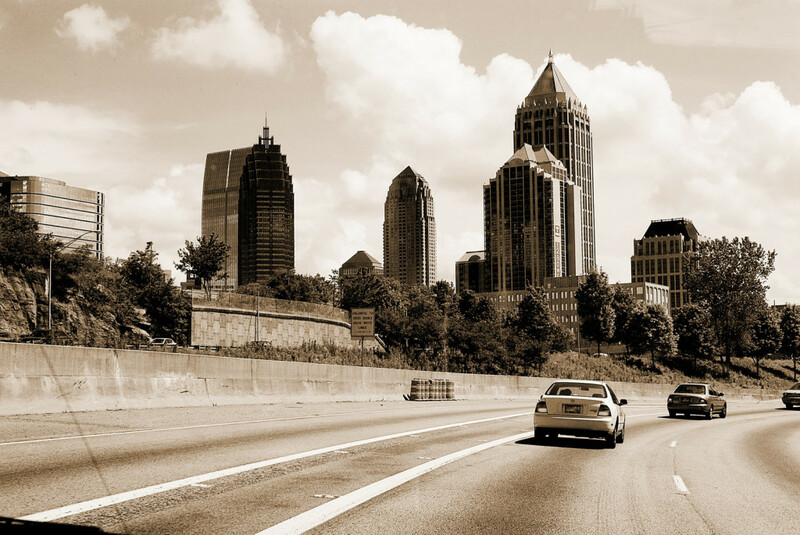 The whole process is easy and hassle free, and do not worry from what part of Georgia you are from, we buy from all over the state, to the very top northern border to the southern most, it does not matter. Simply fill out the easy quote form, or give us a call at 1-404-975-0072, we will respond with a reasonable offer for your bike, then arrange pick up and issue you a check, just that simple. Fill out the form today and have cash in your pocket quick! What define a cruiser motorcycle? Is it the design of the bike? The feel of the ride? Or the nod to the heritage that is the American cruiser? We personally think that it’s a combination of the three. A little history on the cruiser, the origin of the bike comes from from the American style chopper that was created from 1930-1960, and the style stuck. Cruisers are known for having the rider’s feet forward, and the posture of the rider either slightly curved or straight. These bikes were designed for long comfortable cruises (hence the name) with nice suspension, easy shifting, great sound and torque. Unfortunately though with all these perks the cruisers are not known for the their horse power, which leaves a lot of riders wanting more. If you are looking to get yourself onto a bike that has a little bit more “get up and go” we can help. Here as sell-my-bike.com we’ll buy that old bike off you for a fair price, no hustle, no gimmicks, no games. We buy every brand, Honda, Kawasaki, Harley, or Henderson. All you have to do is fill out our free online form here and we’ll return with a quote for you. Make sure to tell us all about your bike, any parts you’ve replaced, any upgrades you’ve made, we want to hear about them. We buy bikes from all over th Georgia area, from Atlanta to Valdosta and every where in between. Don’t worry about pick up or drop off, we’ll coordinate all that. Less stress for you, more time to consider what bike you want to get next! If you have a bike to sell we’ll buy it! Just remember: We are aiming to make this processes as quick and painless as possible, so why wait any longer? Where do you go when you need to sell your old motorcycle? Craigslist? Ebay? Some used dealer down the street who looks like they may have rancid breath? No one wants to deal with all this hassle, the descriptions, word limits, paying for ads, the correspondence, the meet ups, the creepers and the haggle. Just thinking about it is exhausting. Just fill out our free and easy quote form and lets get the ball rolling! We know this time of year can be a great time to get some projects done, so why not cross “Sell the old bike” off that list? If you need to sell your old bike that is collecting dust in the garage we can help. We will buy your old bike off you with no hassle or hustle, easy as that. We want to get you money for your old bike, any make, any model, any year. We want to hear about your bike and what you think it’s worth. We understand you’ve put time and effort into you bike, and we want your quote to reflect that. So contact us today, tell us about your bike, and get a free quote for what you can get for it. We’ll buy your bike from anywhere in Atlanta, from The Westside, South Atlanta, the O4W, to Windsor Heights, we will buy from you.